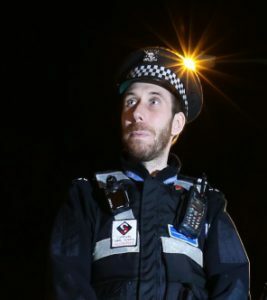 My name is Tom Lynk and I am employed by Nottingham City Council as the Senior Community Protection Officer (SCPO) with the Community Protection Central West Team. 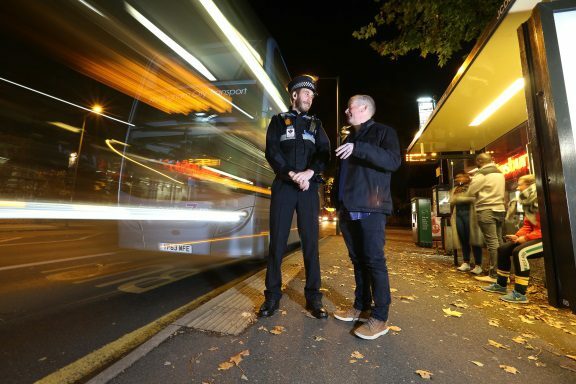 I have been in this role since May 2018 and mange a small team of dedicated Community Protection Officers (CPOs) that work in neighbourhoods close the University of Nottingham Campus, including Wollaton, Dunkirk, Lenton and Radford. The operation of my team has recently been boosted, thanks to the financial funding the University of Nottingham has provided to keep my officers on the streets longer and later during key times of the week. This funding enables CPOs to keep students and all residents safe as well as being on duty to deal with any reports of anti-social behaviour and respond to any late night / early morning noise nuisance. As officers are out on the streets later and longer we are able to provide High Visibility reassurance for all of the community that we serve. One of our main roles is to keep people safe and this is really important late at night and into the early hours. 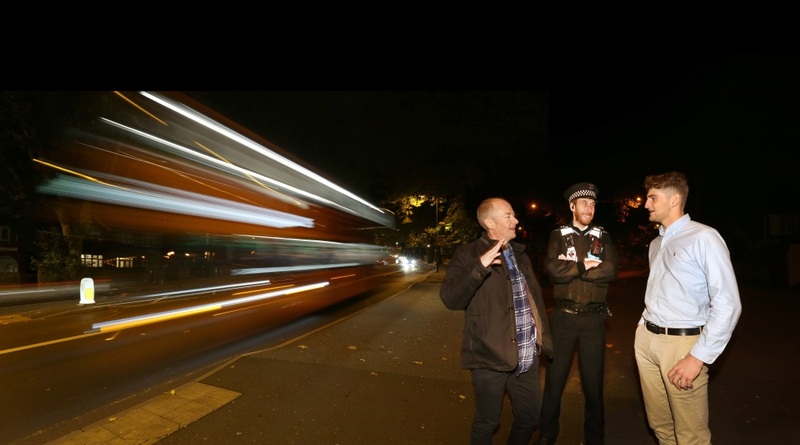 The Derby Road corridor is very busy, with lots of traffic and people and we are there to make sure that you get home safely after a night out. This city is a great place to live, work and study! There’s always so much to see and do. Nottingham appreciates the vast contribution students make in ensuring the city is a vibrant, youthful and fun place to be with a fantastic arts, music and theatre scene. Making lots of noise in your neighbourhood. Please be considerate when arriving home from a night out – many of your neighbours will be up early for work or could have young children. Even closing the taxi door gently after a night out helps! Making a mess. Always throw your rubbish in bins and recycle where possible. Please put recyclable items separate in your recycling bin and not in plastic bags. Please bring in your bin as soon as possible after it has been emptied. Parking inconsiderately. Do not block any driveways or garages or park on the pavement (this makes things difficult for people using wheelchairs or pushchairs). Make sure you display a parking permit if you need one in your area. Late and loud house parties. These can cause an enormous amount of distress and inconvenience to neighbours living nearby. They prevent fellow students from studying and revising. Thanks for taking the time to read this blog post. Welcome to off campus living!